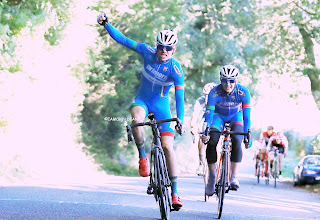 Local Riders,Local Races: PrimeraTeamjobs Celebrate 25 Years! Primera is 25 years old in 2017 and they intend to celebrate that anniversary with a great team. 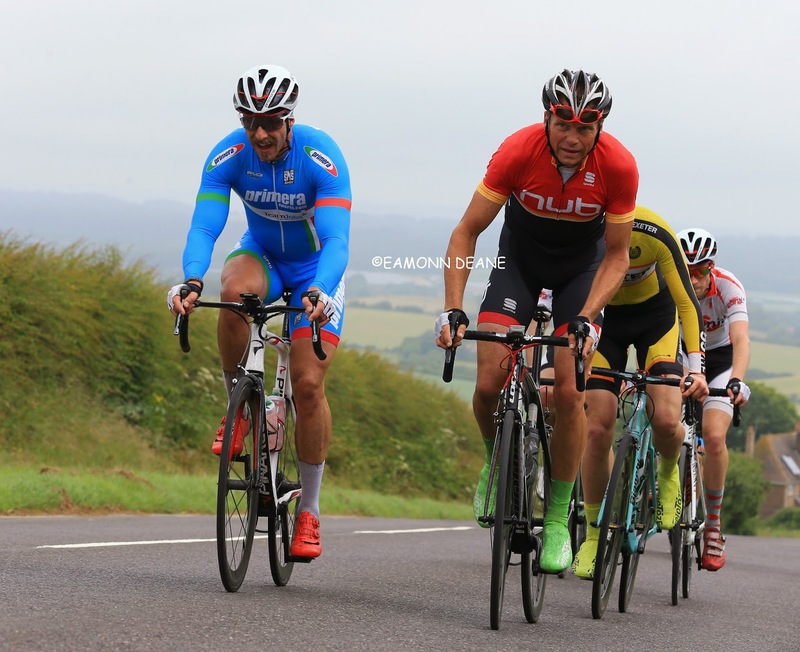 Jason Gault, Primera-TeamJobs Road Team manager, has selected his team for the road race section with some exciting new riders joining for the new season. 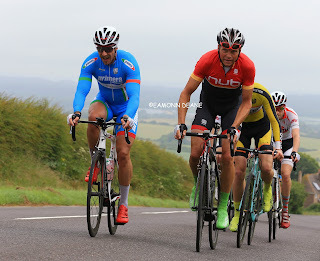 The aim is to get good riders racing in road races around the UK and working as a team in full support of each other. Matt Downie, TJ Key, Mike Bradbury, Julian Lockwood & Alex Collins have signed for the coming season. 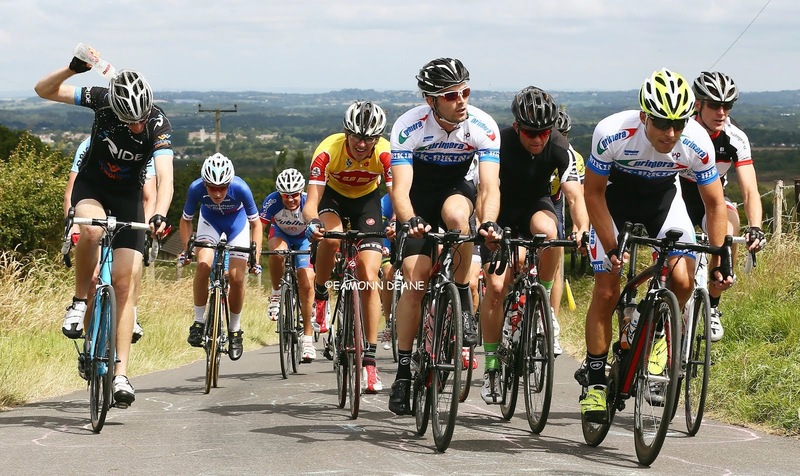 These riders will be joining Edward Hatfield, Alex Hart & Jason Gault to build a strong team. The team also welcomes a new sponsor on board. Ellis Jones solicitors in Bournemouth joins main sponsor ‘TeamJobs Recruitment’ and ‘Breeze Volkswagen’ for 2017. 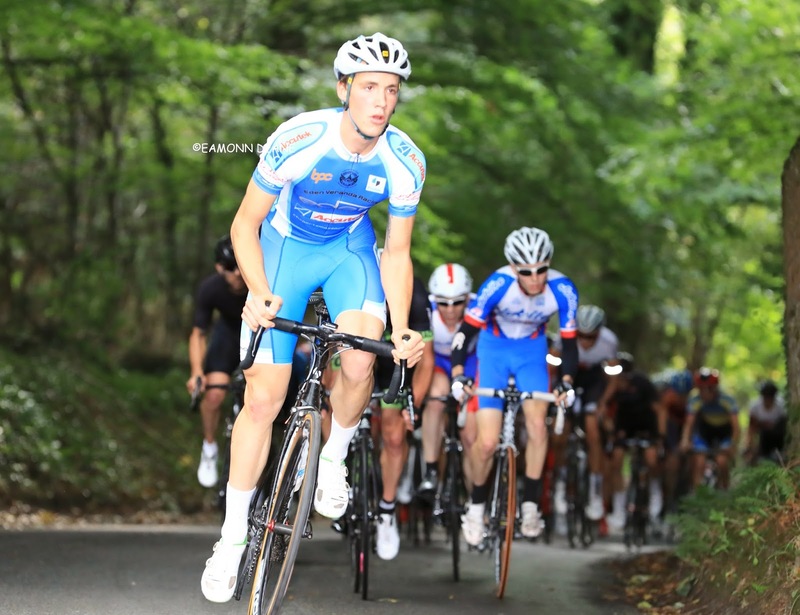 Primera-TeamJobs will be naming team riders from other sectors at the end of the year. 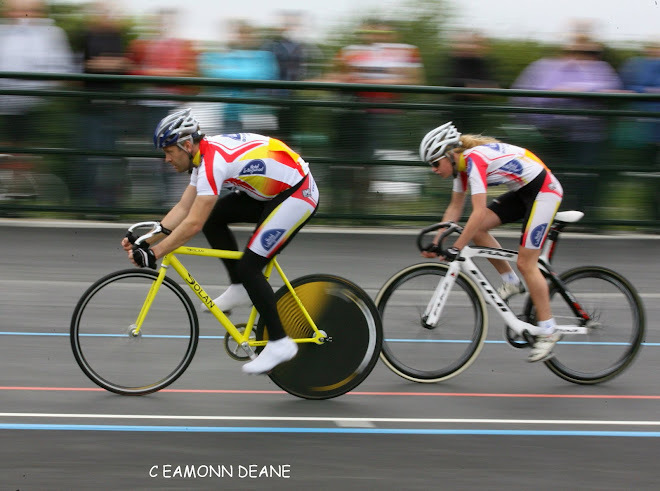 We have riders competing in Time Trials, Criterium, Cyclocross, Mountain Bike & Triathlon races worldwide. PrimerateamJobs is not about winning the Tour De France. 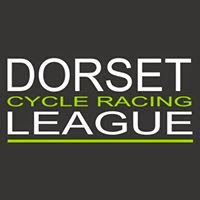 They are working towards giving good cyclists the chance to ride as a team and get the best from our great sport. We have had many young riders join us, then when the time is right they move to a bigger team and race on the continent. We always wish them well and love seeing them progress to pro level. 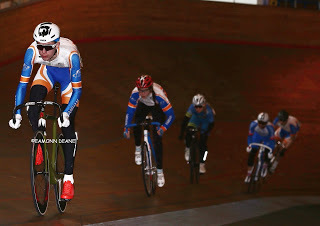 Main objective is to enjoy every ride in the saddle and learn to work as a close team. This will be our 2nd year working with TeamJobs Recruitment and Breeze Volkswagon, all three of us enjoy seeing the young riders progress in their sport and life. This year we welcome Ellis Jones Solicitors as additional team sponsors, Ellis Jones are a local company who represent cyclists who have been involved in an accident. David McWilliam of Ellis Jones is himself a very keen cyclist who takes on challenges such as riding from Rome to Home in support of the Steve Bernard Foundation, a charity we are both supporters of. 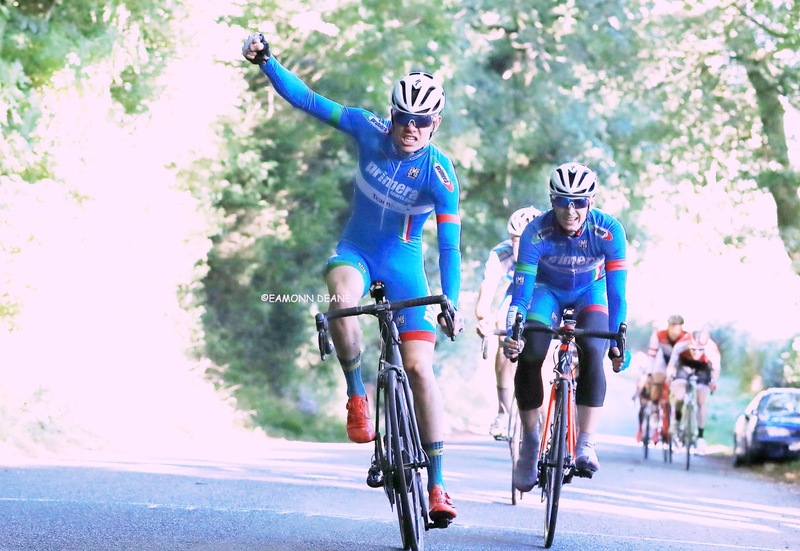 When we talked to David about supporting the team he jumped at the opportunity, he had followed the team riders over the past few years and wanted to help build riders cycling careers.